Elsa is the founder and director of Blessed Hope. She is 43 years old and has an unrivaled amount of love and compassion for the children at our school. 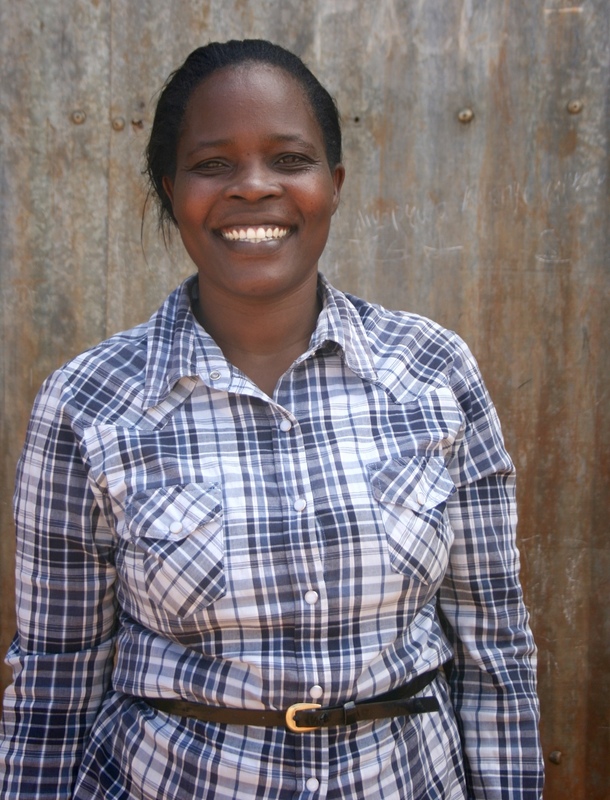 Elsa is a teacher by profession and lives just outside of Kibera with her husband. Teacher Garret is 31 years old and she is the head teacher at Blessed Hope. She has been at Blessed Hope since it was founded and is currently teaching the Pre-unit class. Teacher Garret is a trained teacher and a single mother of two. She lives in Kibera. Michael, who is currently studying for an MBA at Stanford University, was originally a volunteer at Blessed Hope in 2016 teaching Maths to Class 2 and 3. After witnessing the adversity that his students went through on a daily basis, he started a fundraising campaign to make whatever improvements he could. The Blessed Hope Project has since been born. Michael oversees the Blessed Hope Project and is in charge of handling all donations and the child sponsorship program. James works for Network for Voluntary Services (NVS) in Kenya and is in charge of providing administrative support to the Blessed Hope Project. He was educated at the University of Nairobi and works directly with Director Elsa and Michael on all things Blessed Hope.